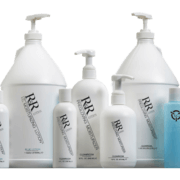 Physical Broad Spectrum - "Zinc Oxide"
R&R Lotion is an American family owned business established in Scottsdale, Arizona in 1983. Dedicated to manufacturing new and innovated products for the Bio Science, Electronic, Medical, Food Processing, and Health & Safety Environment’s. Our United States Manufacturing plant is FDA/EPA/NSF Registered to Manufacture and Formulate OTC products. Each year we reinvest a minimum of 10% of our Sales in R&D, Off Site Testing, New Lab, and Manufacturing Equipment to better serve our customers throughout the world. We reinvest in our employees with cGMP and OSHA training to further their education in the world of formulating and processing of products that we are producing. Our Quality Control team participates in FDA & Cosmetic Regulatory Societies along with attending offsite seminars and conventions. We blow mold our Blue ESD Bottles to be Static Dissipative. 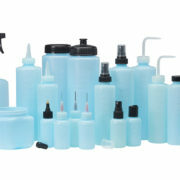 Our ESD Safe bottles have an average surface resistivity of 10 ^9 and 10 ^ 10 and does not have any less desirable features associated with surfactant laden material. By their chemical nature they will not have any chemical reactivity with solvents such as TCE or alcohol. Helps to meet ESD-TR20.20-2000. 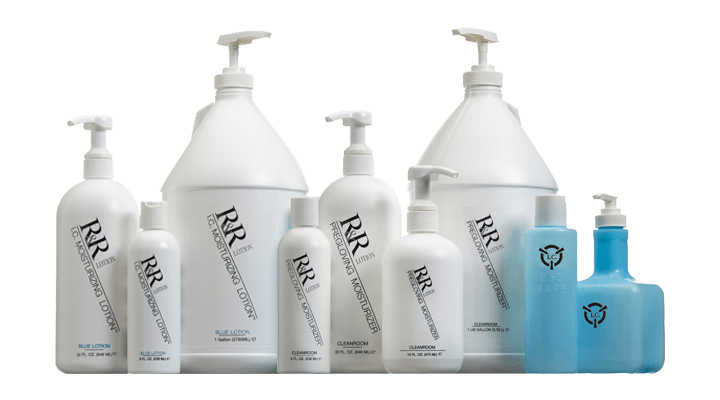 Our ESD Static Dissipative Non Contaminating Hand Lotions are manufactured without Silicones, Lanolins, Mineral Oils, or Glycerins, which are known to be trace contaminates. All of our Lotions are CHG compatible. Our formulas will help to relieve Skin Sensitivity caused by regular use of gloves. Hand Sanitizer “Alcohol-Free” Re-Moisturizing Cream Using benzalkonium chloride to kill 99.99% of Germs Persistently. The FDA stated that BZK is approved for a leave on Healthcare antiseptic and consumer hand rub (hand sanitizer). This makes it the only alternative to alcohol hand sanitizers that strips the skin of natural moisturizers. Re-moisturizes using Sunflower & Shea butter, 14 Botanicals and Succulents along with Vitamins A, D, & E. Fragrance and Paraben Free. the EPA as a Bio-Pesticide, a naturally derived organic plant substance, not a pesticide which is a man made synthetic substance like Deet & Picardin. 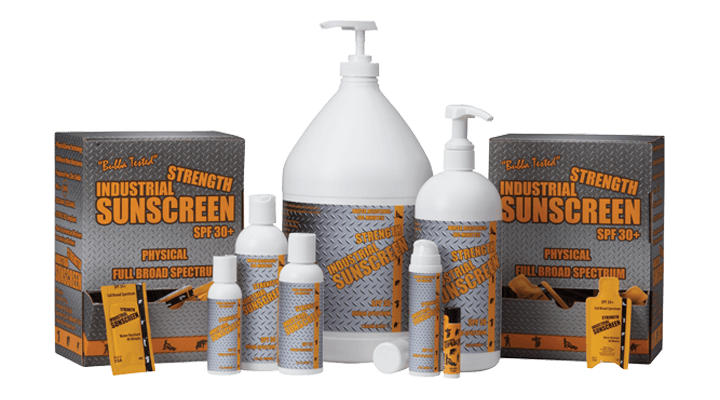 Industrial Strength Sunscreen Full Broad Spectrum, SPF 36+, 80 Minute Water Resistant. Offers Physical Protection using the active ingredient Zinc Oxide that repels both UVA & UVB Rays. Zinc Oxide allows the user to go out imediately in to the sun. 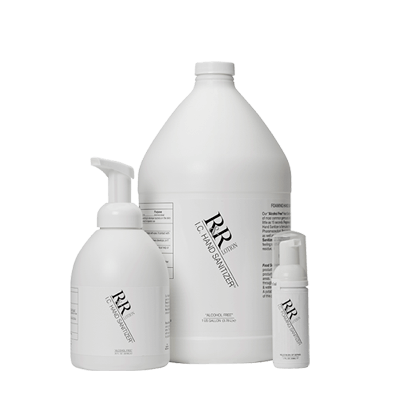 Rubs in Clear leaving No White Residue, Greaseless, and Tack Free! Helps to keep the body cooler by reflecting UV Rays off the skin. ASTM D120 (Linesman Gloves) Compliant. Worked all day during my Bass Tournament. Didn’t even get a tan. Great stuff! Have been using this ESD Solvent Dispenser for astringent twice a day for 2 years. Love it. Never leaks. Looks as good as the day I received it. Saves money because I can get the precise amount of toner I want without accidentally pouring out too much like I used to do. Would definitely recommend. IC Hand Sanitizing Lotion – In my school, we’re not allowed to have “regular” hand sanitizer because of the alcohol. This is a great replacement! I love the way it feels on my hands. I would recommend. As a soldering beginner, this Tip Tinner is absolutely worth every penny. Once your iron is up to temperature, just dry-clean with a brass wire sponge, then roll the tip around in this stuff, and dip the iron back into the brass to remove any excess….Now your tip is nicely tinned and ready to go! Industrial Sunscreen -The best value for your money, 8 oz for $10. I’ve researched a lot about the best sun protection against both UVA and UVB rays, and zinc oxide is the best. I’ve been using Olay UV Defense which is 6% Zinc Oxide and they cost $12 for 2.5 oz. So I switched to this which is 6.4% zinc oxide. I use it every day on my face, neck, and hands before I go to work. It goes on before my make-up, and does not look whitish at all. I’m very happy with this product and will keep buying it. 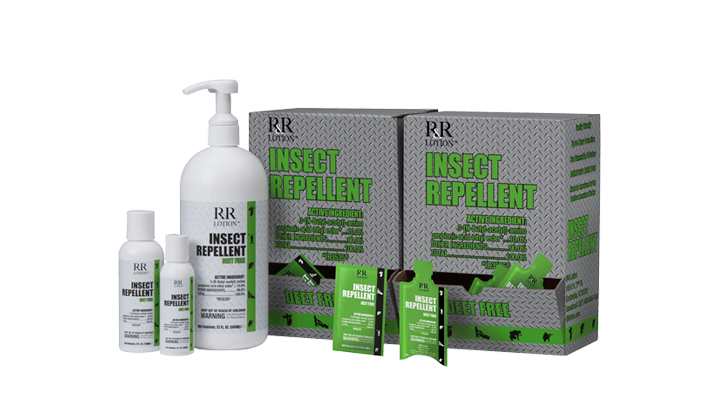 R&R Lotion Insect Repellent – Love this stuff — with no dangerous Deet in it! We’ve tested it in mosquito and gnat season. Repellent either works or it doesn’t — there’s no in-between. This works. The biters do not bite. *I’m a mosquito magnet due to my high metabolism and CO2 production. My family and I used this R&R repellent lotion and were bite-free while visiting Grandma in tropical Asia. 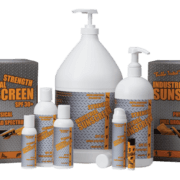 Industrial Sunscreen – My son has a sensitivity to sunlight and this is the only sunscreen we’ve been able to find that works for him. With proper application he doesn’t even get pink whereas with the other sunscreens we’ve tried he has wound up with severe sunburn.. at one point it was second degree blistering. We will definitely buy this product again. I work in a factory were static electricity is a big issue. I use this lotion regularly and it actually helps to reduce the amount of shocks. Subscribe to the Latest Health & Safety News!